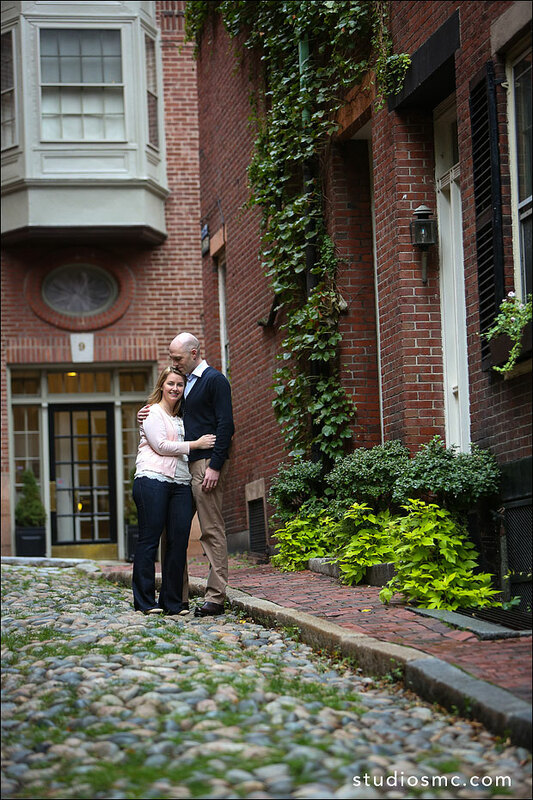 studio smc photography | Sandra Costello: Ashley + Nick...a sneaky sneak peek! Ashley + Nick...a sneaky sneak peek! What can I say, my couples are awesome! What they won't do for the shot. Love this!